it's Academy Awards time at the Dolby Theater! the next food hit in Hollywood. 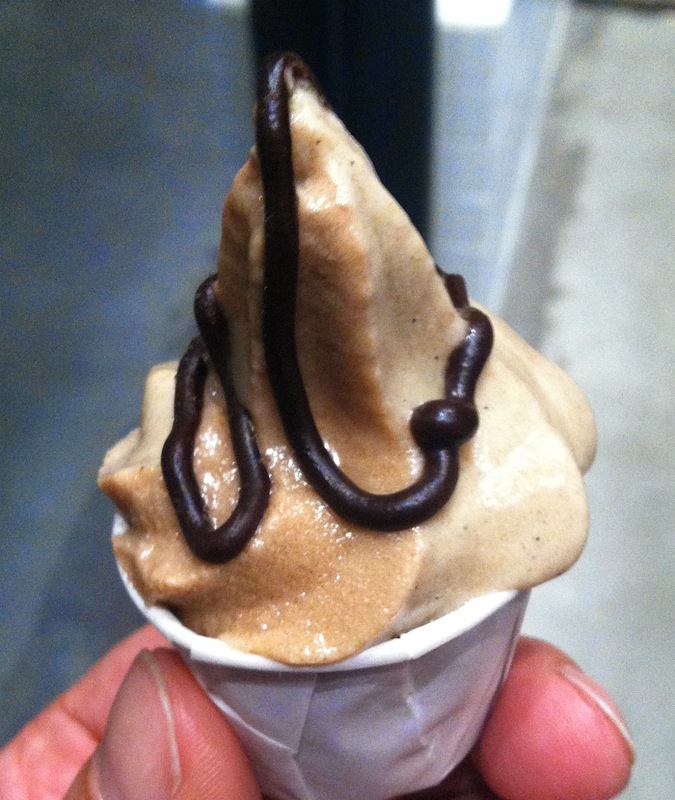 us to GROM, one of Torino, Italy's premiere gelato. seasonal fruit, no artificial flavors, colors, or preservatives. and crema di from with chocolate chip. great ingredients, something wonderful happens. 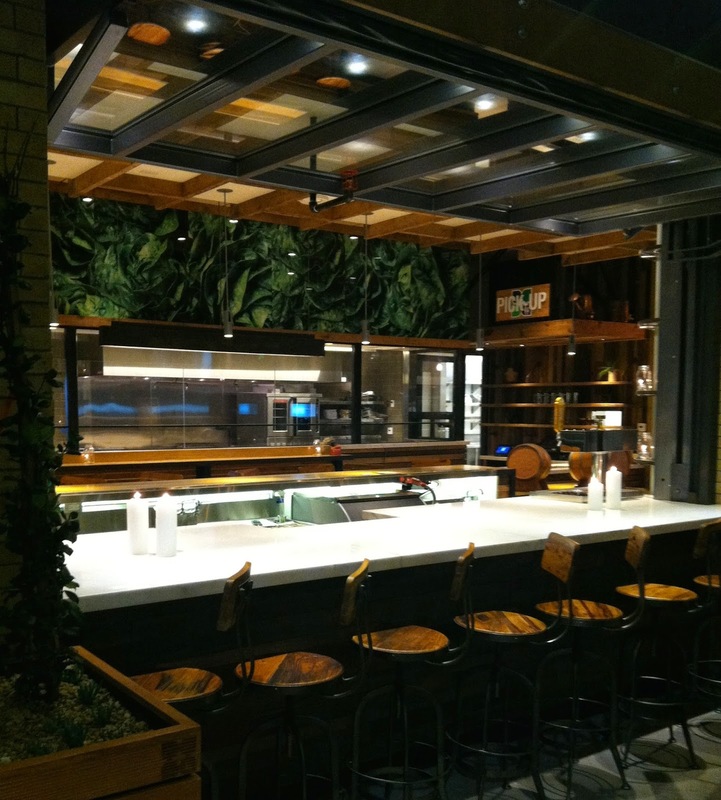 This is the first Greenleaf Chop Shop with a bar. You might be asking, what's Greenleaf? premium gourmet salads and sandwiches. salad or come in for their weekend brunch (including Mondays). Looking forward to their Grand Opening! Los Angeles and San Francisco locations. premium, and nutritious juice to everyone. at least the ones I've tasted. at the Chinese Theater or the Egyptian. Hollywood to see the Walk of Fame and look for souvenirs. see some new food places in this area. It's awesome to see this area grow in the culinary field too. located at the famous corner at Hollywood and Vine. fresh lemon, orange, and cranberry juice. It had a nice kick to it! 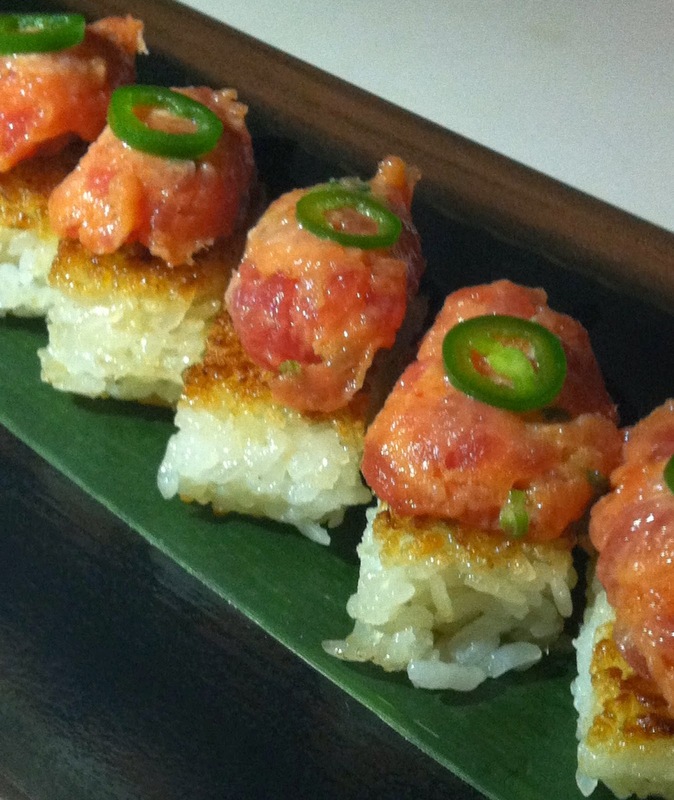 One of Katsuya's most popular signature dish. served in an egg shell. Three layers of truffle, savory egg, and light soy sauce. 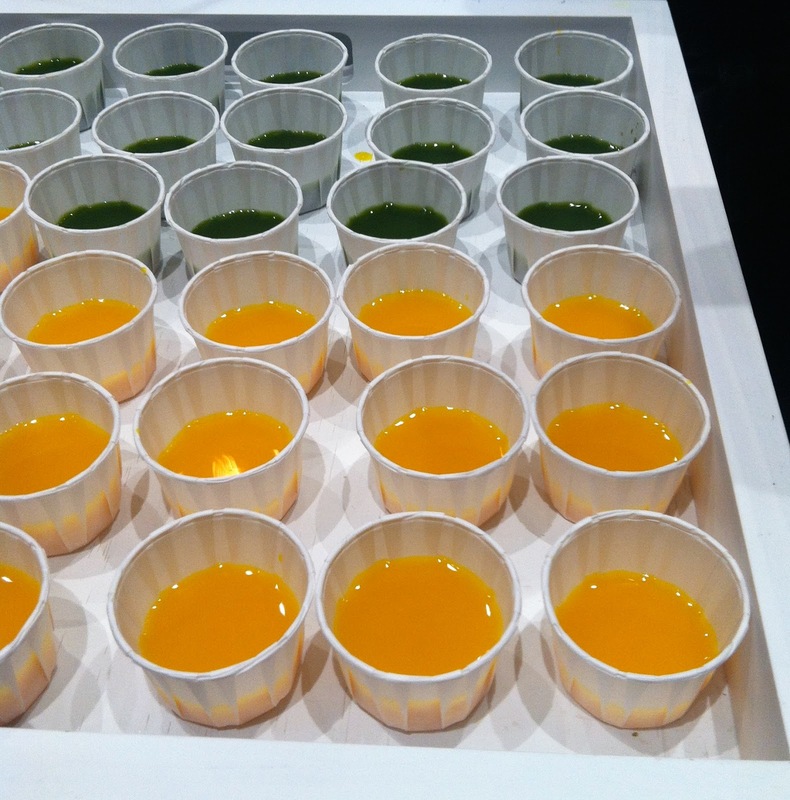 with green ponzu, Fuji apple, ginger oil, and watercress. Now you're a Hollywood insider! day before, you can show up at our table and join us for dinner. We ended our Katsuya Hollywood tasting on a high note. A-4 Wagyu beef with garlic chips over rice. The au jus from the Wagyu is mixed into the rice. It tastes like it sounds, tender beef and flavorful! and a red wine vinaigrette. One of their signature dishes and very good. I love fried brussels sprouts. with potato, wilted arugula, and mozzarella. I love artichokes, so I enjoyed this one. served over Tahini with Tabbouleh in the center. Next Stop: Upstairs to "The Library"
The Library is a one of a kind hotel bar. from Cleo in the courtyard. or enjoy a specialty cocktail at the bar. and I wouldn't have known it existed. 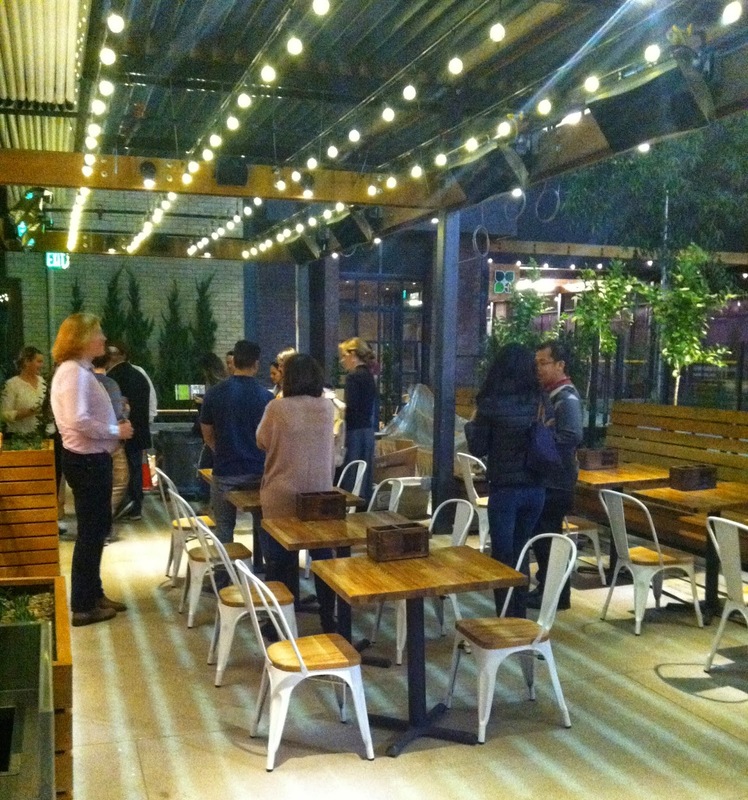 or a trip to see the stars homes, checkout one of these eateries. All opinions and comments are strictly my own. Considering that the Mint Julep is associated with the South and The Kentucky Derby, it's not really a traditional drink in California. Except for maybe in New Orleans Square at Disneyland Park in Anaheim. It's the drink of choice at the Blue Bayou Restaurant inside the Pirates of the Caribbean attraction. 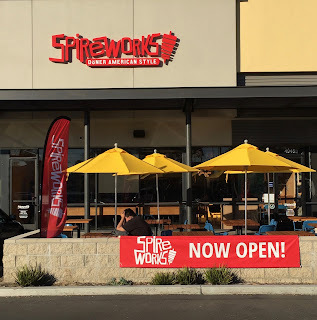 If you follow me, you know I like the new SpireWorks® first store in Westwood. Now that their Eagle Rock location has opened, (Grand Opening on January 24, 2017) this one is a lot closer to me. Which means, I can come in just for one of my favorites, Nitro Brew Coffee. It's coffee that has been infused with nitrogen gas. Nitro brewed coffee is creamier and a richer taste. IMO, the acidity is lower and no need to add cream (if you like it that way). Yup, SpireWorks® has Nitro Brewed Coffee, BUT, they've taken it up a notch. Okinawa Raw Sugar Sea Salt Nitro Latte Exclusively at SpireWorks® in Westwood and Eagle Rock. Photo by Lawrence Moore With SpireWorks® Founder and CEO Bob Kaufman, who told me that he wanted to serve something really special.